At East Los Angeles College during halftime of their home football game. Weingart Stadium was turned into the Gotham City University home stadium for a game against their rival, Metropolis State University. It started with Warner Bros. telling the crowd that they were going to be in Batman vs. Superman. 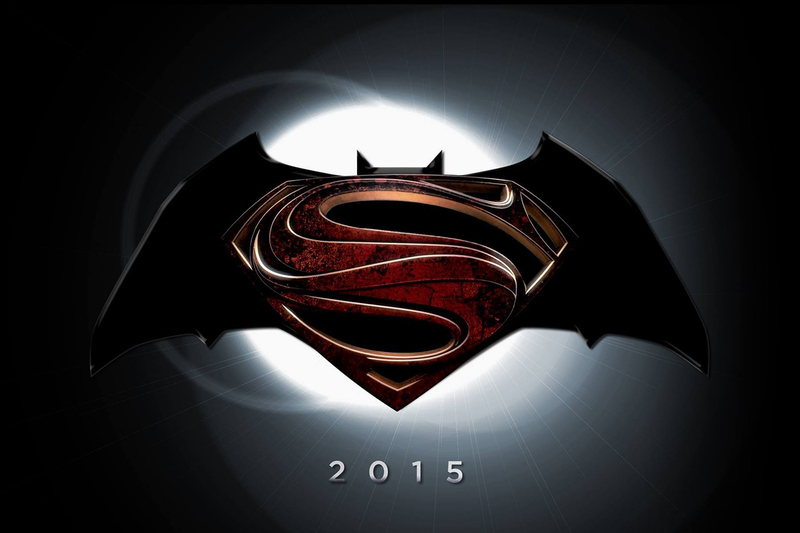 Yes, a Warner Bros. representative referred to the movie as Batman vs. Superman. That’s still not the official title, but it’s one that keeps coming up. Warner Bros. also announced that this would be the opening of the movie. Then two scenes were filmed. Both plays were from around Gotham city’s 30 yard line. The first play was a tackle for a Metropolis loss. The second was for a touchdown pass to the corner of the end zone for Metropolis. Then the bench cleared for Gotham and they had to break up a fight on the field. Gotham never even went on offense.